EMS rapper M-Dot joins Se7en and Dre Robinson for a dope song called G'd Up. The track features production from Pauly Fingaz who creates a sonic backdrop for the three young rappers to destroy. 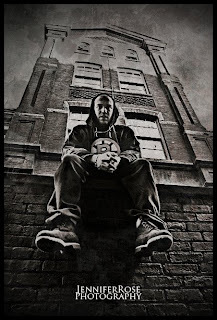 Download M-Dot's M.oney D.oesn't O.wn T.hought mixtape here if you haven't already. This is a sick track. Good beat, and M-Dot killed it. Nah 7 and Dre killed it. MDot was more... eh... Tried to get all pun in there for a min and didnt pull it off. Pauly for sure killed that beat though. Bangin track. Dot is hurting em with the verse. Big things coming out of the MA.